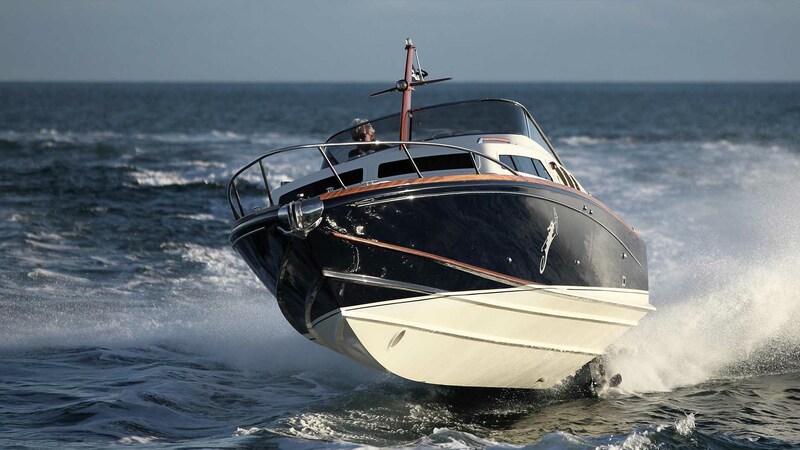 Many boat owners buy their craft with the intention of doing some form of cruising. Rupert Holmes looks at the available options. Cruising by boat allows you to explore either your local environs or the entire globe in a privileged manner that’s denied to others. For a start, you’re more connected with the natural world than when ashore, thanks to the need to keep in tune with the weather and the knowledge needed for safe navigation. And all of that is on top of the excitement of visiting new places or favourite old haunts. These are all powerful motivations for owning a boat, whether sail or motor. In addition to the fun of being on the water, the boat can make a fantastic mobile cottage or apartment that allows you to visit fabulous locations that are inaccessible to those without a boat. There are few other modes of travel in which you can so easily take your accommodation with you in this way. Granted, motorhomes offer some of the same advantages, but are invariably smaller inside, are cumbersome to drive and still don’t allow you to escape from the day to day monotony of traffic jams. In the UK we’re blessed with a rich variety of great boating locations, whether it’s the rias and fishing ports of the West Country, the myriad sheltered harbours in the popular boating areas on the South Coast, the sheltered estuaries of the East Coast, the rugged scenery and enticing islands of Scotland’s west coast, or Britain’s extensive network of inland waterways. In some cases it’s possible to combine a number of different options. For instance there are people who keep their boat on the Thames, where it’s within easy reach of home for weekend use, but then head out to sea, and across to France, Belgium or Holland for a fortnight’s holiday. 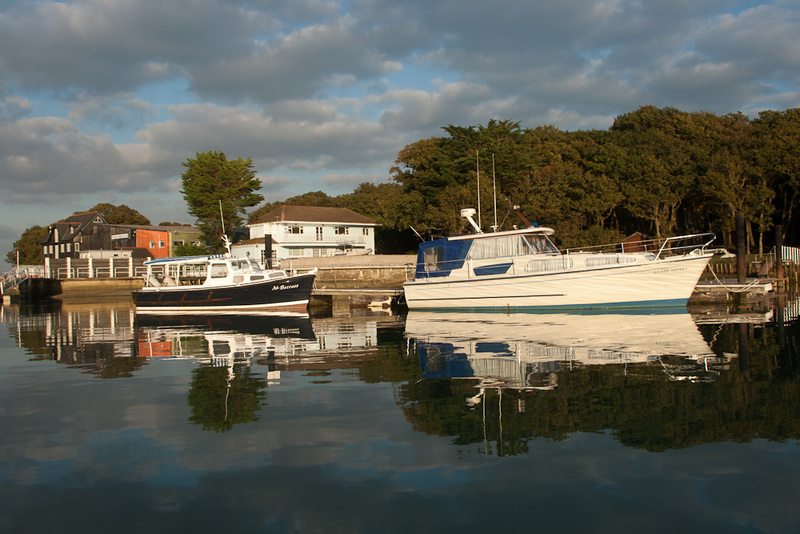 For more UK cruising inspiration, see: UK boating destinations: 10 of the best or 8 of the best UK estuaries for cruising. 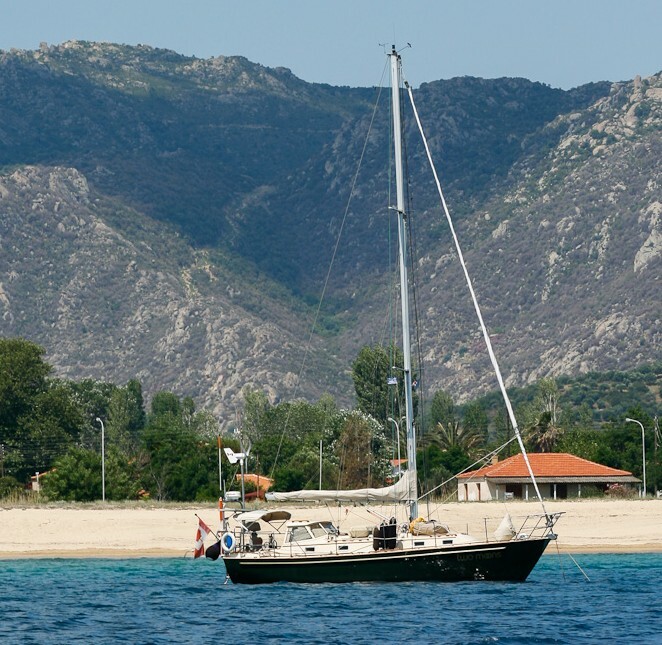 Anchored off a remote and unspoilt Aegean beach. Others fall for the allure of the Mediterranean, where there’s a wealth of cultural attractions and it’s possible to escape from the vagaries of the British weather, at least in high season. Frequent low-cost flights make travel to places such as Barcelona and the Balearics a feasible proposition for a number of long weekends during the summer (see: Buying a boat in the Mediterranean). There are boat owners who are lucky enough to be able to turn cruising into a full-time activity, whether as a sabbatical snatched during a busy career, or early retirement. The possibilities here are endless – there are many who, for good reason, don’t see the need to travel beyond Britain’s waterways, while others feel compelled to traverse the globe. Still more will look to a more sedate way of life meandering between Mediterranean ports and anchorages. 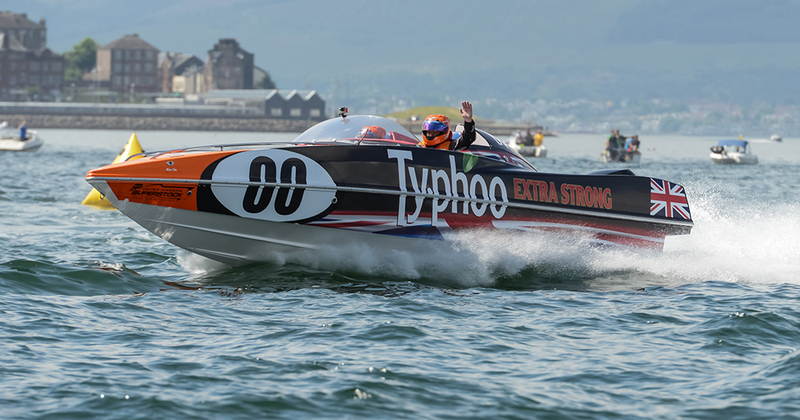 Irrespective of their boats – you’ll find huge variety among these various groups – all share the recognition that living at least a part of your life afloat can significantly improve the quality of life. What type of boat is suitable? Given that there are people cruising in the widest range of boats imaginable, there is no single correct answer to this question. Some choices are determined by budget, or by a wish to opt for a simple boat that will incur a minimum of breakdowns and maintenance, while others choose to be cosseted by as many comforts as they expect at home, irrespective of cost or maintenance considerations. Cruising can be a year-round pastime – this is a beautifully sunny December day off the port of Rye. Express cruisers: 5 of the best boats for power cruising: Comfortable accommodation and the capability to go hundreds of miles without refuelling. Getting somewhere fast should be fun. 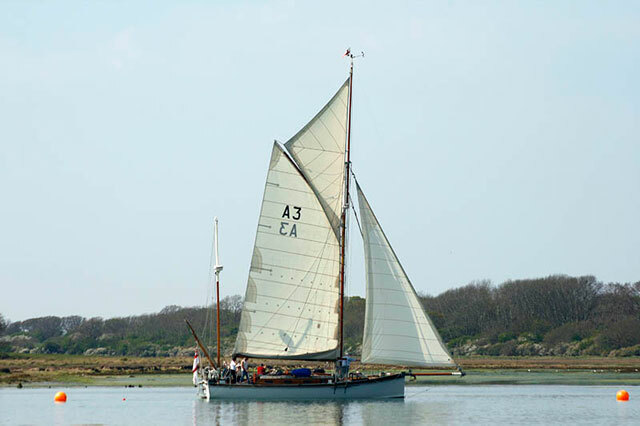 5 great lifting keel cruising yachts: Get the best of both worlds: great sailing performance and plenty of ballast that can be hoisted out of the way to permit access further up river and into bays and harbours other yachts might not feel safe entering. 4 affordable deck saloon yachts: A raised coachroof and large windows means you can keep a good lookout or simply make the most of the scenery from the comfort of your cabin. New models tend to be at the higher end of the price range but there are some older, cheaper examples to be had. Five great European power cruisers: The big European waterways still have restricted air draughts, so picking a motor cruiser with a low top deck extends the boat's range. 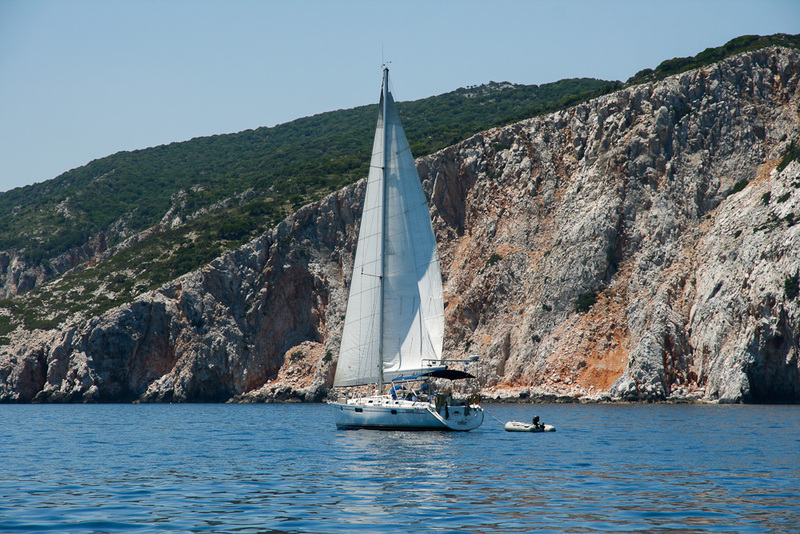 8 of the best bilge keelers: Never pay to stay again! 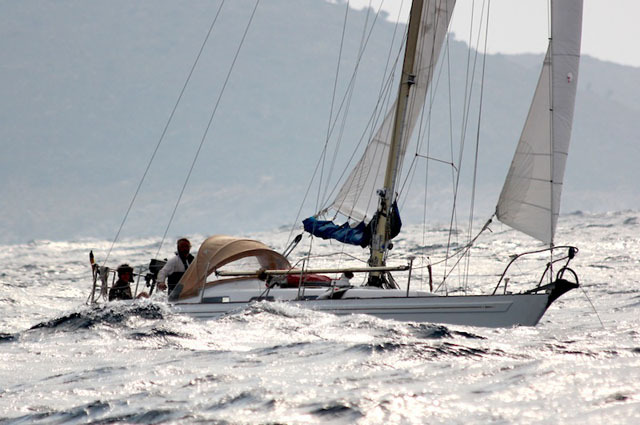 What bilge-keelers give up in outright sailing performance they more than make up for with convenience and flexibility. 8 great centre cockpit cruising yachts: It's hard to beat the privacy and security of a centre-cockpit yacht. Dividing the accommodation into fore and aft zones is also popular for families and those inviting guests aboard. 6 of the best comfortable cruising catamarans: A hugely popular option for cruisers offering speed and stability under sail and power (don't forget the extra engine!) with massively increased accommodation. However berthing fees and time ashore can make things expensive. 5 perfect cruisers for short-handed sailing: Relying on other people to help you move your boat is a surefire way to end up never going anywhere at all. Narrowboat or barge? Canal boats explained: The ubiquitous UK narrowboat is perfectly designed for its environment, but what if you want to go further afield or you need more space? 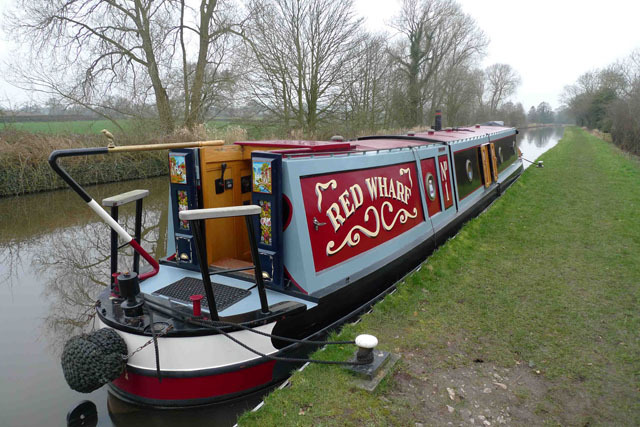 The UK narrowboat has access everywhere inland, but there are other options as well. You should find that most boats are already fairly well set up for cruising, although some may have dated systems, or may have had little equipment beyond the bare minimum specified when new. In either case, there are two aspects to this: firstly, making sure the boat is safe, easy to handle and efficient when under way. 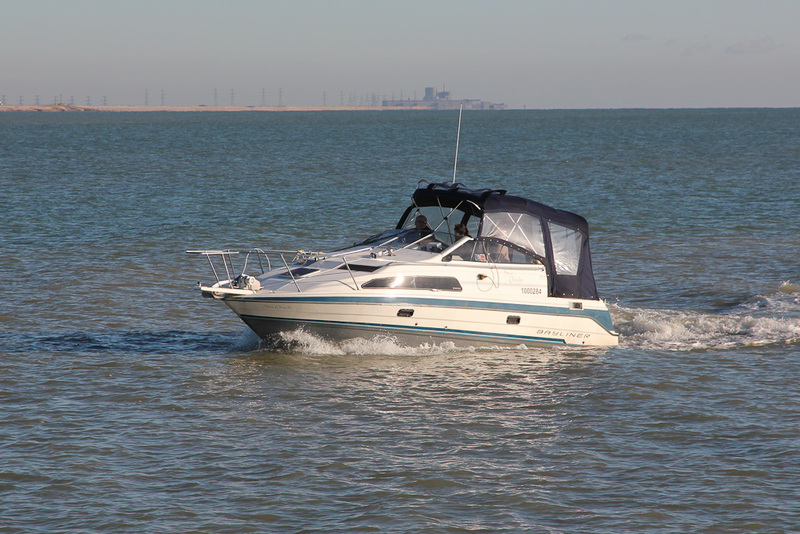 The second is ensuring the boat is set up to make life comfortable and pleasant when spending time on board. 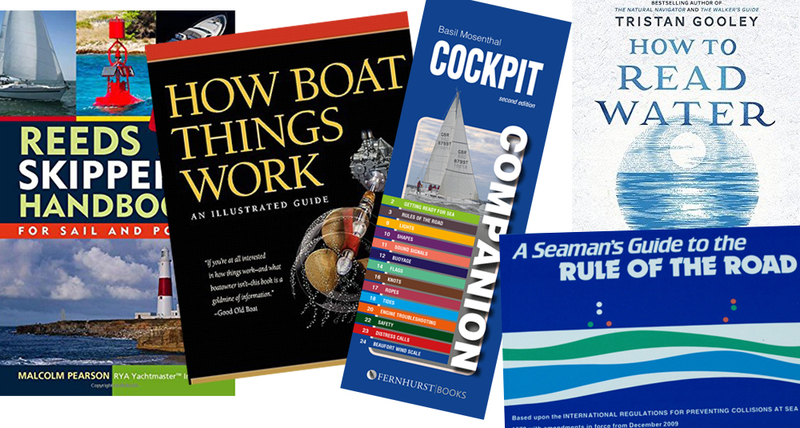 These topics are discussed in greater depth in the feature: Upgrade and improve your sailing boat. If you’re planning to spend extended periods of time on board, or are cruising challenging areas it may also be necessary to upgrade safety equipment, including ground tackle, liferafts, bilge pumping arrangements and so on. For more on this, see: Preparing a yacht for offshore sailing. Cruising can take you to some spectacular locations. Comfort can be sorted by Installing heating on board your boat and making sure you have good ventilation, adding proper mattresses and organising the galley into an efficient workspace with decent refrigeration. Upgrading charging systems and batteries will ensure you have enough power to run a full set of modern systems, even on an older boat. 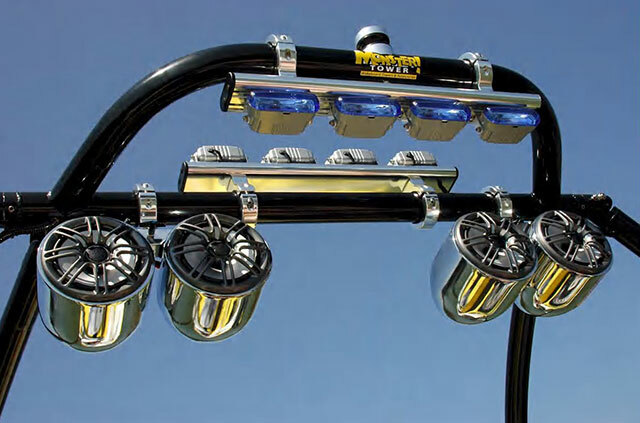 Worthwhile modifications on deck include ensuring all the deck gear operates as efficiently as possible. Often small changes and updates can do a great deal to reduce friction and therefore make the boat easier to manage. Easy mainsail reefing is another huge advantage – it should be possible for one person to tuck a reef in any boat under 45ft within around 90 seconds. 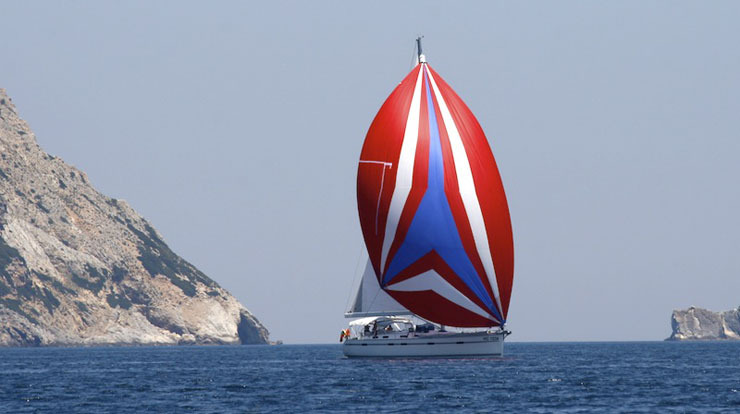 See: How to choose the right mainsail reefing system for your boat. 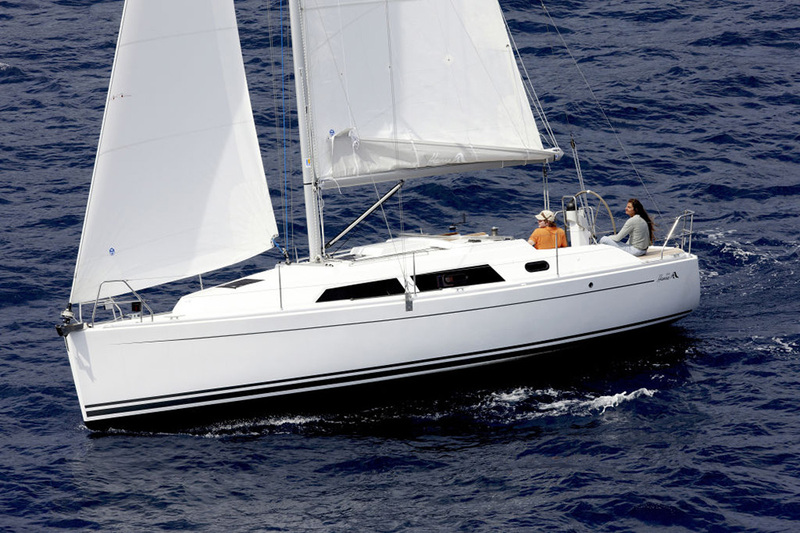 Many cruising yachts would also benefit from an update of their sail inventory to reflect modern materials and the changes in thinking that have led to easily managed jibs, accompanied by roller furling reaching and downwind sails replacing the unwieldy and inefficient big genoas of the past.